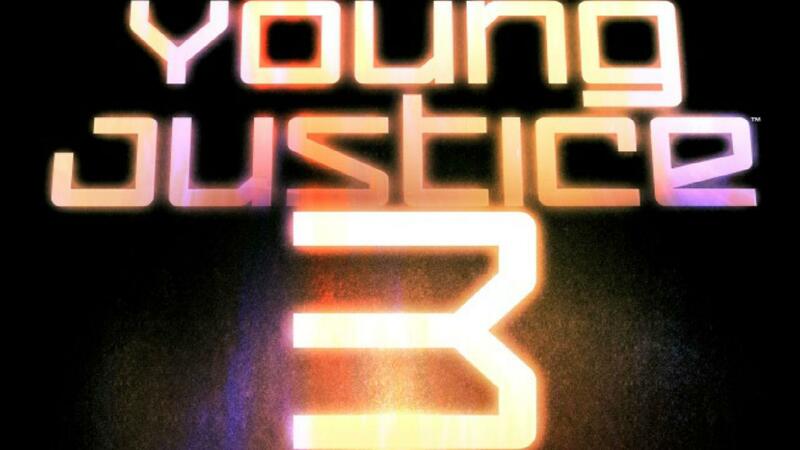 Comic Frontline: Today Is The Day: Young Justice Season 3 Officially In Production! Young Justice was created by Greg Weisman and Brandon Vietti for Cartoon Network. Even though the show shared a title with Peter David, Todd Dezago and Todd Nauck's Young Justice comic series, it was not a direct translation. The series took place on Earth-16 (Even though DC 's official Earth map does not designate it, Greg Weisman has stated so.) and followed a team of sidekicks as a covert ops team for the Justice League. The team never had an official name, and worked out of the Justice Cave. The team would take orders from Batman while Red Tornado served as a "Den Mother", and Black Canary as their trainer. The series debuted on November 26, 2010, and after its second season titled Young Justice: Invasion ended in Spring 2013 due to poor sales of the toyline by Mattel. 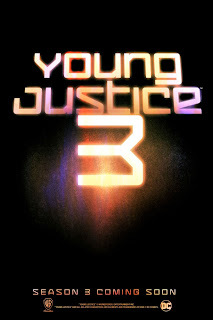 The series also featured a tie-in comic that conclude with the animated series, and tie-in video game Young Justice: Legacy that came out after the show's cancellation. Despite cancellation, the demand for more episodes has been all over social media even enlisting support from the shows creators, and voice actors. When season 2 was released on Netflix in February 2016 a massive binge watching campaign started with the hashtags #RenewYoungJustice and #KeepBingingYJ to show Warner Bros. Animation that the fans supported a third season of the show. With the show trending for weeks rumors began pouring in that Netflix was considering reviving Young Justice for a third season based on its viewership numbers. When Young Justice was cancelled it left us on a major cliffhanger with the final fate of Kid Flash, Wally West, who apparently sacrificed his life for the greater good in the Young Justice: Invasion finale This plotline alone has fueled many of the demand for a third season, and with Season 3 now in production we may finally learn his fate. Little is known about Young Justice Season 3, outside of Producers Brandon Vietti (Batman: Under the Red Hood, Superman: Doomsday) and Greg Weisman (Star Wars Rebels, Gargoyles) will be returning to the series. No word on if the show was picked up by Netflix, return to Cartoon Network, or another venue. Warner Bros. Animation has released a piece of promotional art for season 3, and also launched a new website, YJS3.com, to keep fans up-to-date with the latest information on Young Justice Season 3, though it’s not currently live.